Remmick family dentistry, a family dentist in devils lake, ND has an amazing staff to help with all your dental needs. Dr. Robert Remmick graduated from the University of Minnesota School of Dentistry in 2008 after receiving his bachelor's degree from the University of North Dakota in 2004. Dr. Remmick was raised in Devils Lake where he grew up enjoying the outdoors and spending a lot of time fishing and hunting. 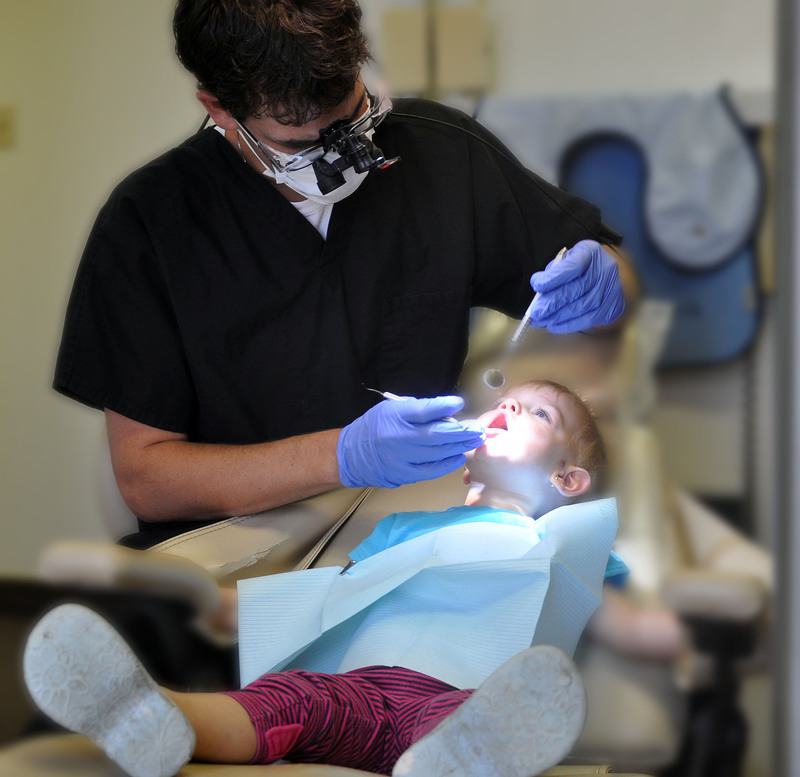 Prior to moving back to Devils Lake in 2011 to open Remmick Family Dentistry, Dr. Remmick was employed as a dentist for 3 years at Valley Community Health Centers Dental Clinic in Grand Forks, ND.Dr. Remmick is married to Christy and they have three children, Hunter, and twin daughters Riley and Emersyn.